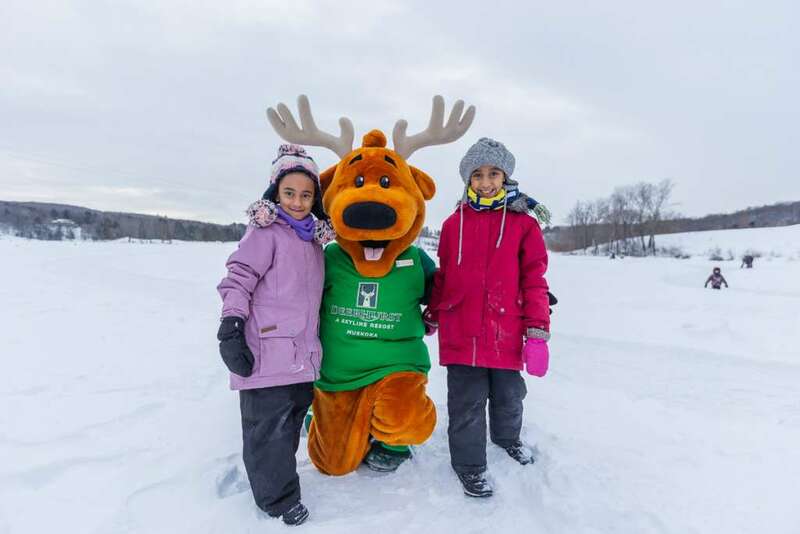 Deerhurst Resort is your March Break headquarters in Muskoka! There’s still lots of winter fun to be had but with the warmth of the coming spring’s sunshine on your face. 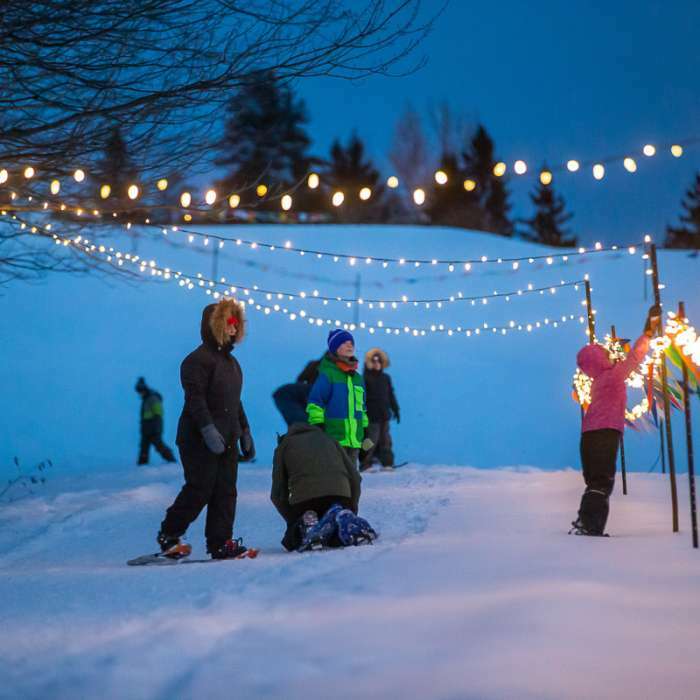 From campfires, magic shows, and snowshoeing on our new Starlight Snowshoe trail (lit for evening treks! 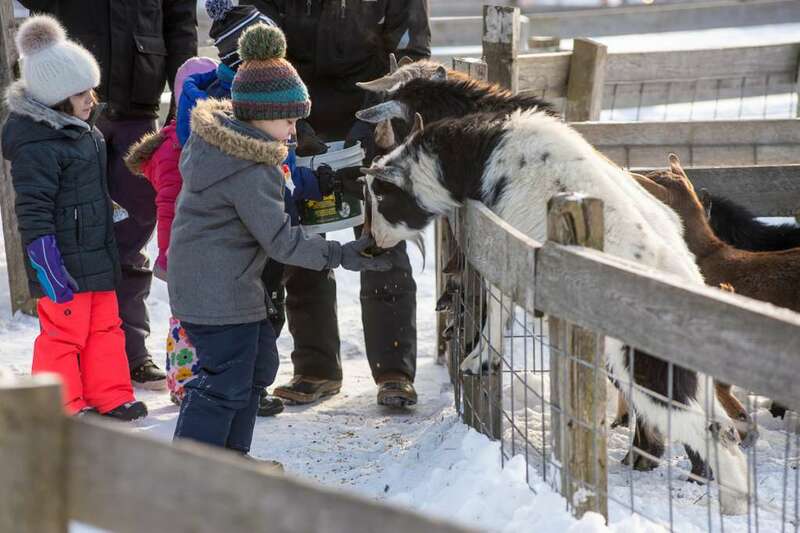 ), to a petting farm, horseback riding, downhill skiing and snowboarding at Hidden Valley Highlands, the whole family will have a blast during this quintessentially Canadian getaway. It’s also the start of maple syrup season, so pop by Deerhurst’s own sugar shack to see how that ‘liquid gold’ is made! Starlight Snow Trail Guided Treks – on our new lit trail around the bay! Family Karaoke, Kids Arts & Crafts … and more! *Rate is per room, per night, based on double occupancy (two adults per room) with up to two children 18 years and under sharing parents’ room free. Rates shown are applicable to select accommodation and may fluctuate based on dates and availability. Subject to availability and minimum stay requirements. (i.e. two and three night stays may be required on select dates). HST and resort fee are additional. Deerhurst Resort is not responsible for any package components or recreational facilities made unavailable due to weather and/or circumstances beyond our control. Advance booking is recommended for show, spa and other recreational activities. For complete details, including our deposit and cancellation policy, please click here. 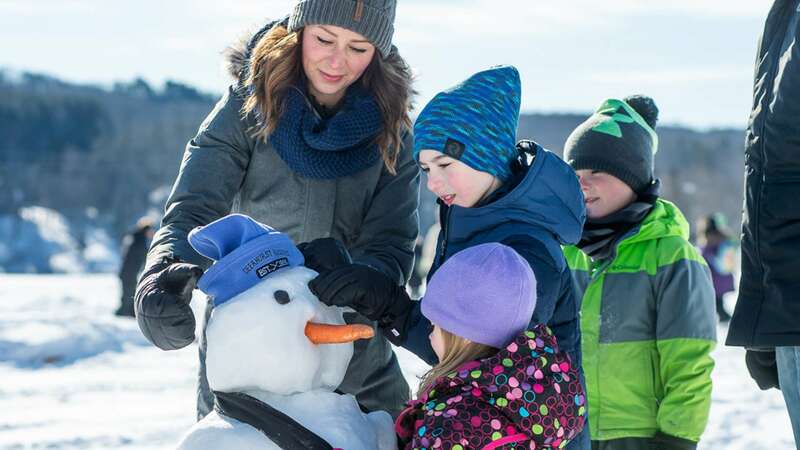 Plenty of activities that make even the cold days enjoyable! Tons to do regardless of the weather! 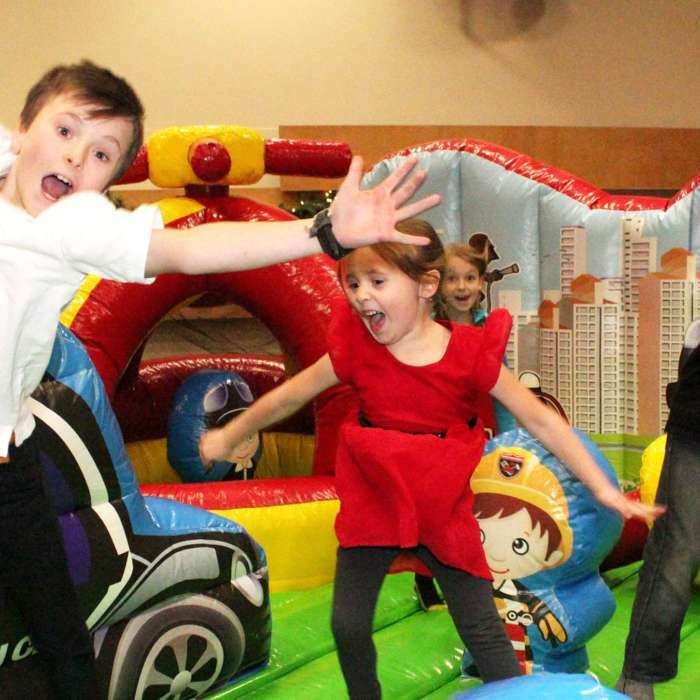 March Break will be bouncin'! 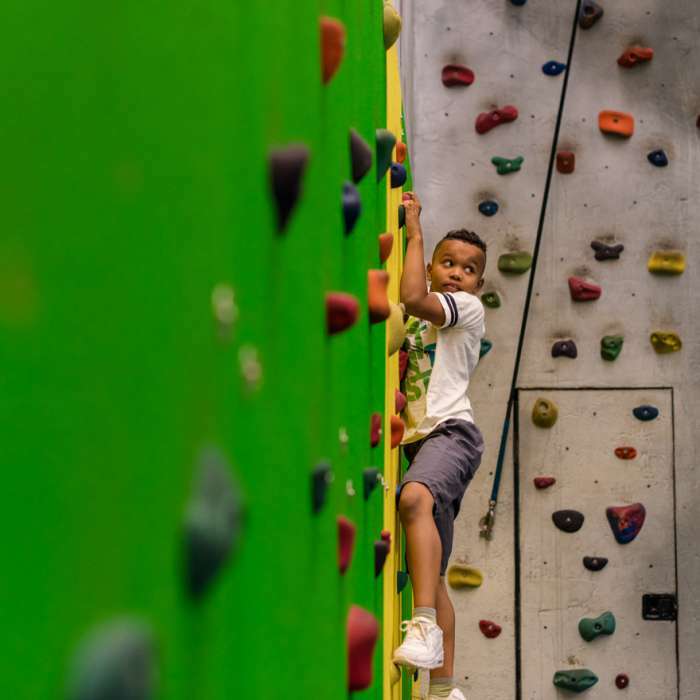 View our fun-filled schedule here!